Dublin has been named the top holiday destination in Ireland for the second year running in TripAdvisor's Travellers' Choice Awards. As in previous years, however, the annual list is dominated by tourism hotspots on the west coast and Wild Atlantic Way. TripAdvisor's Travellers’ Choice award-winners were ranked based on millions of user reviews and opinions over the past 12 months, using an algorithm that takes into account both quality and volume, the global travel site says. 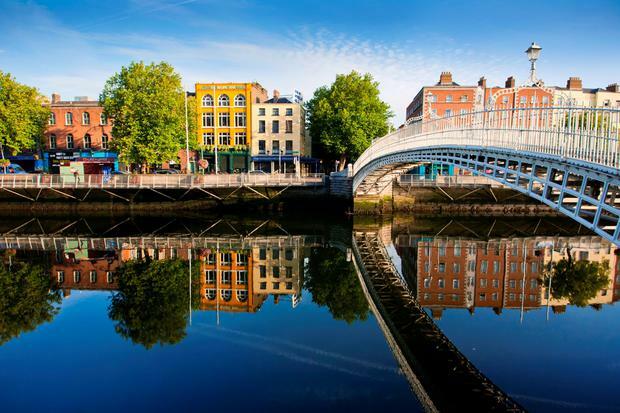 Read our Dublin Bucket List here. Dublin's win comes in a week that Fáilte Ireland announced an investment of over €1.75m in 11 of the capital's visitor attractions through a grants scheme designed to bring its stories to life in engaging ways for tourists. 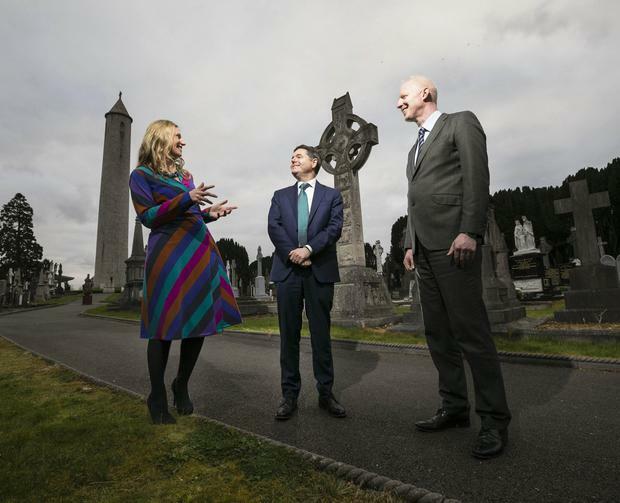 Glasnevin Cemetery Museum, the Custom House, Teeling Whiskey Distillery, the Irish Whiskey Museum and Dublinia all received €200,000 under the 'Dublin's Surprising Stories' scheme, with several other attractions sharing the remaining funds. Elsewhere on TripAdvisor's poll, London topped the list of both world and European destinations, despite the ongoing uncertainty surrounding Brexit. The wedding of Prince Harry and Meghan Markle last year undoubtedly "spurred interest in the capital", TripAdvisor says. No Irish destination appeared on the global or European Top 25. In our Reader Travel Awards 2019, Irish Independent readers voted Kerry as Ireland's No.1 home holiday destination, Italy as their favourite overseas destination and New York as their No.1 city break. In other recent awards, TripAdvisor named Harvey's Choice - whose owners this week announced a sale to an investment fund - as Ireland's top hotel for 2019, while Inchydoney, Co Cork, was named its No.1 beach.